As parents in Kansas enroll their IEP student for school year 2014-15, they may not be aware school’s staff doesn’t really understand the needs of the child. This is why the Congress put the IEP process into place and the opportunity for a parent to trigger evaluations. Parents can check to see how many years’ have passed since the school last did a COMPLETE evaluation of the child to assess all areas of SUSPECTED disability. Parents can request the school do this after one year has passed. Also, parents can trigger the school to pay for outside evaluations, called “Independent Educational Evaluations”. There are parameters for this including that it is triggered by the parent as a result of the parent’s disagreement with the evaluation conducted by the school district. 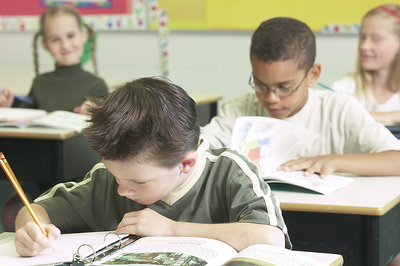 Independent Educational Evaluations (IEE) often prove helpful to both the student and staff since the IEE often points out areas that need to be addressed. 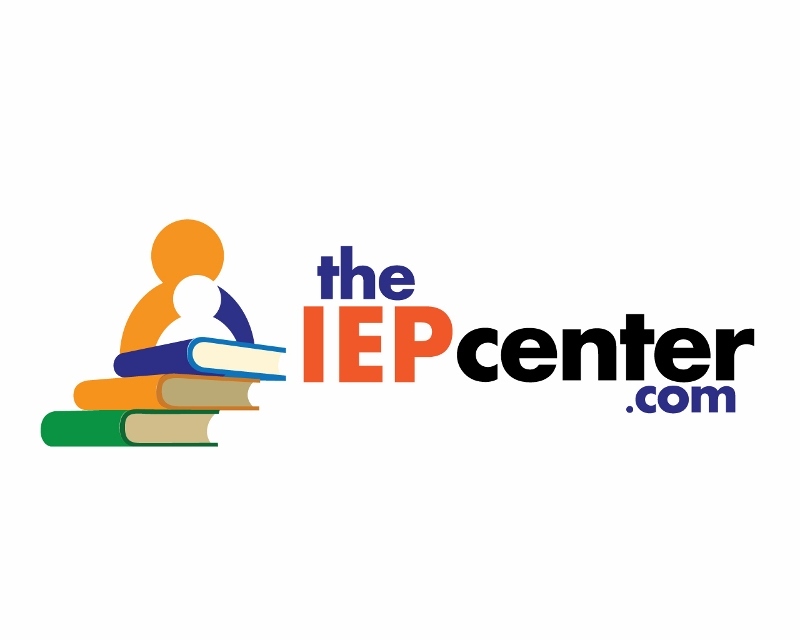 Parents in Kansas who need help dealing with the public school for their child with an IEP can consult with a professional special education advocate at The IEP Center. Advocates also help parents when the parent wants an advocate to go to a meeting at the school with them! Never go alone. Parents often need to work to make sure the public school system isn’t failing their child. Passing grades doesn’t necessarily mean your child is learning.